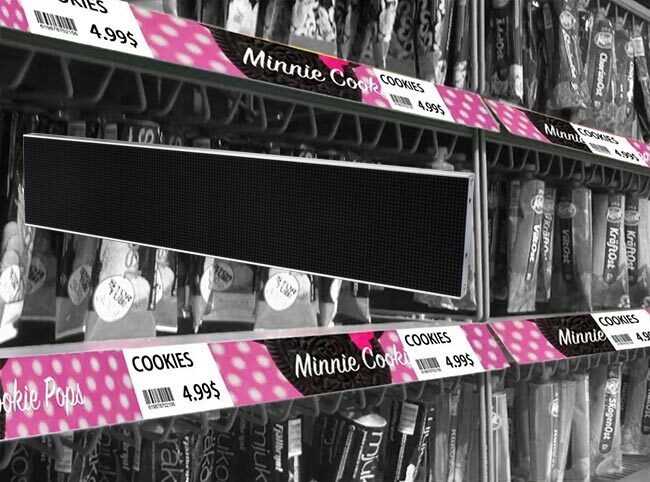 Smart Shelf Display For Supermarket-SHENZHEN HUAXIA DISPLAY CO., LTD. 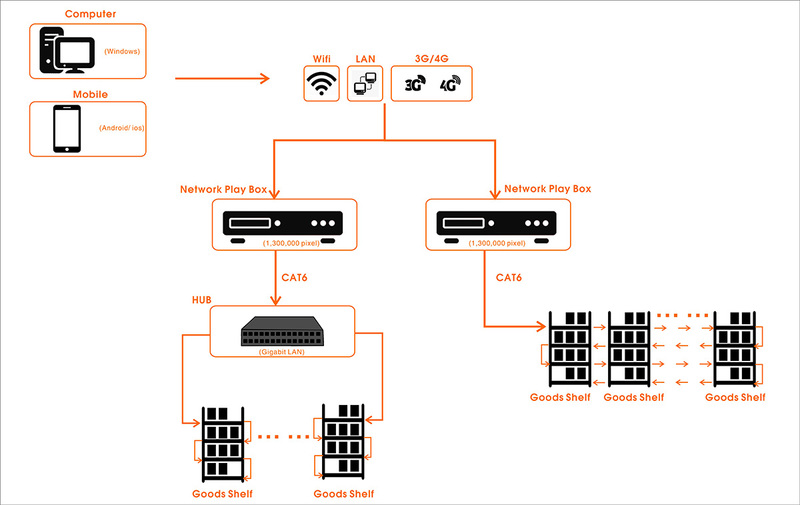 The world's first and only scalable digital communications platform focused on retail. 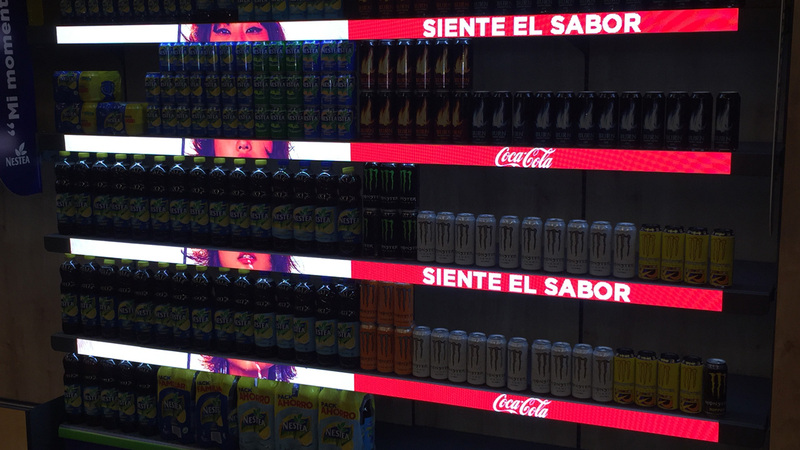 This full motion, interactive LED color video display at the shelf edge stimulates customer engagement through tailored product information, cross messaging, pricing updates, promotion and upsell. 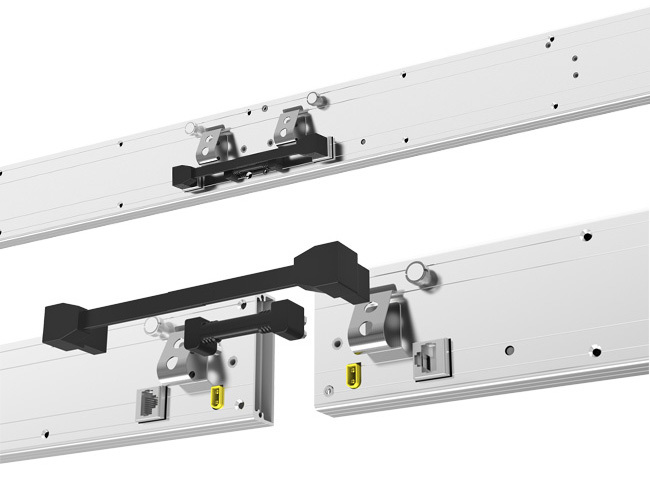 Exquisite design, slim and lightweight, scientific panel size of 600x60 mm and 300x60 mm, match perfect with interational shelf standard sizes.Exclusive patent design with magnets and shackles; No need any tools,fast lock, easy and quick to assemble and disassemble. Technology: Patent COB technology, COB (chip-On-Board) is a new cutting-edge packge technology, which is very different from SMD .